Dimitrios (ATHENS, Greece) on 1 January 2019 in Lifestyle & Culture. @omid: I can hear the song loud and clear Omid. many thanks , all the best for a bright smiling year. @Ralf Kesper: many thanks Ralf, all the best for a bright smiling year. @Graciel·la (Vic. Catalonia): many thanks G, all the best for a bright smiling year, D.
Thank you for this Beautiful and glorious Greetings. Best wishes for a very happy, healthy, peaceful and Prosperous New Year 2019. !!! @Sam: many thanks Sam, all the best for a bright smiling year. Thank you my friend..wishing you and yours too a great 2019..
@Devi: many thanks DEVIIIIIIIIIIIIIIIIIIIIIIIIIII, all the best for a bright smiling year. May your year be Happy and Peaceful. @Shaun: amen, many thanks Shaun, all the best for a bright smiling year. Wonderful image. Happy new year. Wishing you all the best. @Kyu: many thanks Kyu, all the best for a bright smiling year. @Nicou: many thanks Nicou, all the best for a bright smiling year. 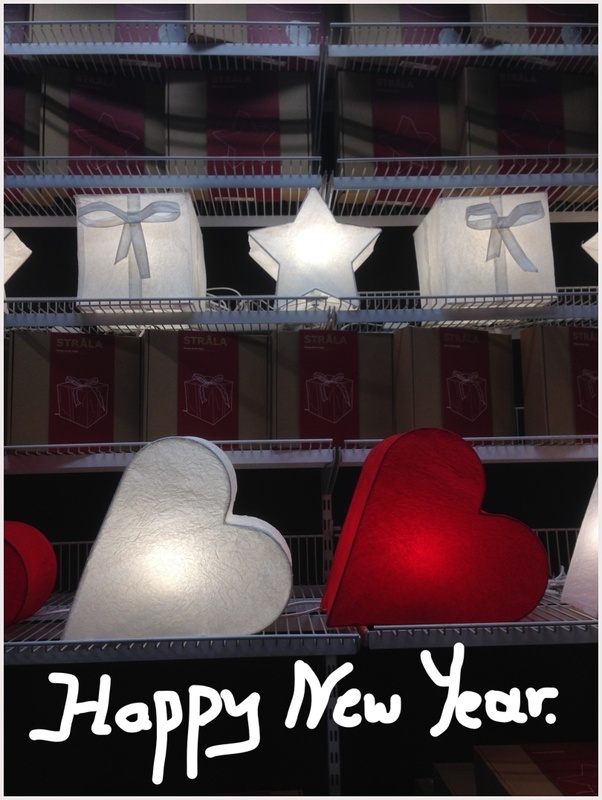 @Ruthiebear: many thanks Ruth, all the best for a bright smiling year. @Existence Artistique: many thanks EA, all the best for a bright smiling year. Beautiful presentation! Thank you very much and best wishes to you and yours! @Mireille T.: many thanks Mireille, all the best for a bright smiling year. Beautiful light and color! Happy New Year Dimitrios! Best wishes for a wonderful 2019! @Elaine Hancock: many thanks Elaine, all the best for a bright smiling year. @Nina: many thanks Nina, all the best for a bright smiling year. @Irene: many thanks Irene, all the best for a bright smiling year. @yo: many thanks yo, all the best for a bright smiling year. Hoi Dimitrios, Happy New Year to you and yours. Happy new year to you Dimitrios. Thank you Dimitrios . All my best wishes for a beautiful year for you and yours !